At markets in Naples, you can shop inexpensively and in a typical ambiance. It is a colourful mixture of shoes, clothes, fresh vegetables, fish and household articles. 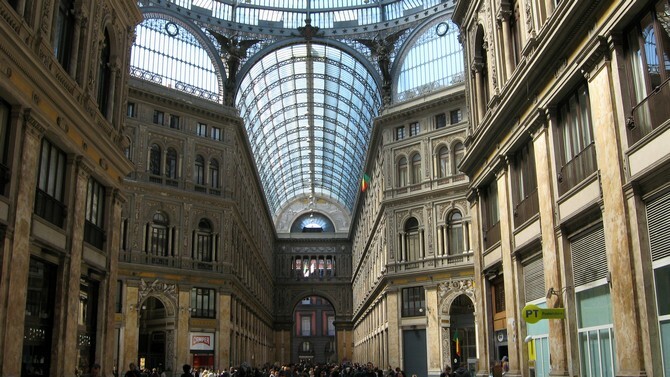 The markets in Naples are definitely worth visiting! 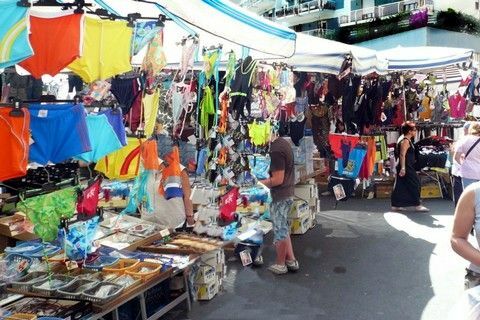 Medium-sized and easy-to-reach market on the Vomero (district of Naples) which offers textiles, shoes, handbags, fish, household articles, second-hand clothes, and a roofed-over food market. 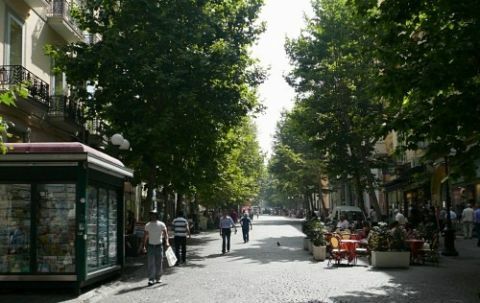 Approach: Take the Metro line 1 to Piazza Medaglie d’Oro and continue on foot (2 min.). The market is located at a parkway lined with stone pines, where you have a great view of the Gulf of Naples. 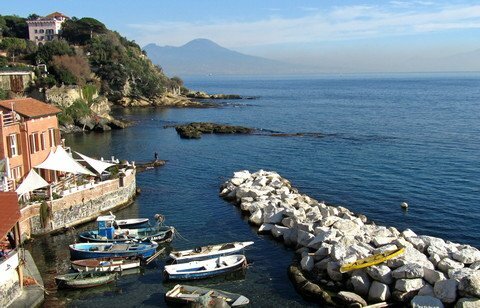 Posillipo is one of Naples’s most elegant quarters. The market offers fashion, shoes, handbags, household articles, and second-hand clothes. Opening hours: Monday till saturday, daily 8:30 – 14:00. Trendy clothes. Parking nearby. Here you can find a lot of interesting things, like furniture or antique books. Every third weekend (Sa/So) of the month. In the Park Villa Comunale on the promenade of Naples with panoramic sea view.